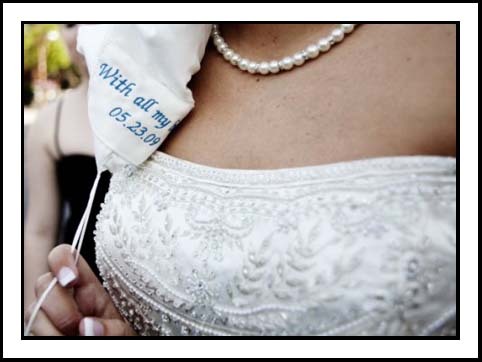 Embroidered Wedding Dress Labels to personalize your wedding gown-a simple design that we will create just for you. 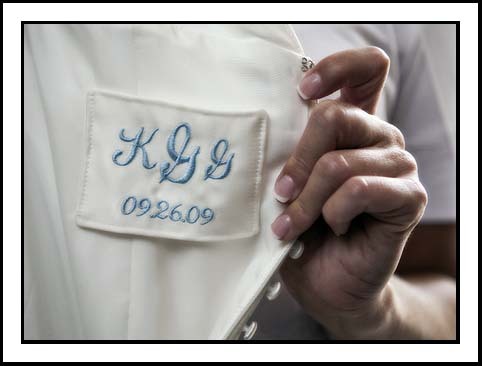 Simple labels can have a monogram, bride's maiden or married name, couples names, or a short phrase. 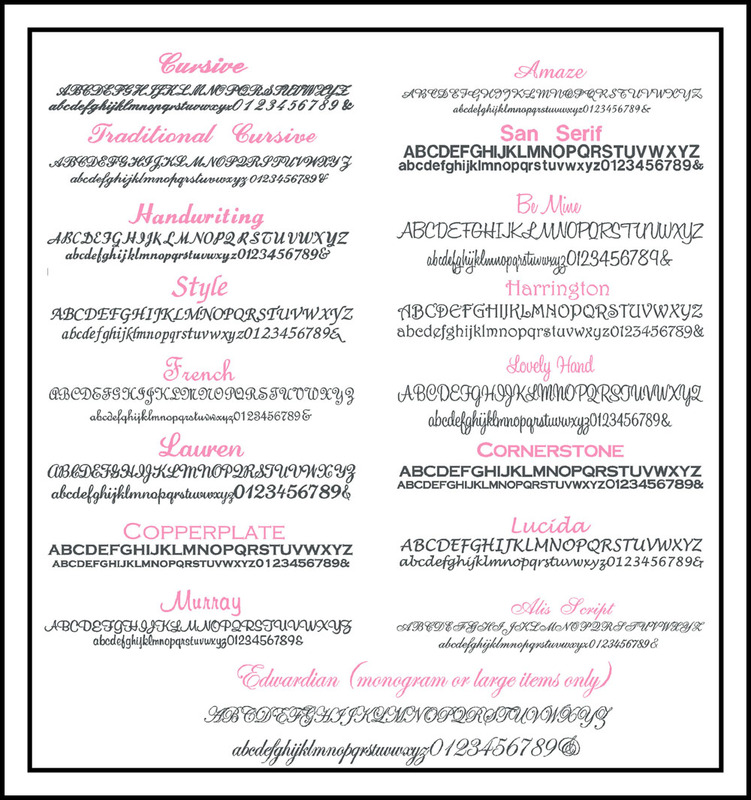 You can even choose to put your nicknames on this label--it's a completely personal item, so whatever names you want, you can have! The wedding date is also included.